How much ‘confusion’ can a reader put up with at the beginning of a novel? 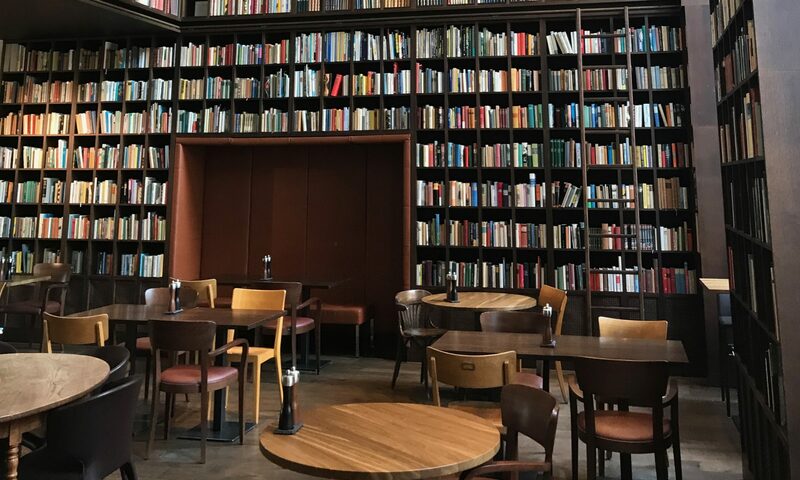 How long can the reader maintain interest until sufficient pieces fall into place setting up some semblance of order or direction to the tale? Much of Orson Scot Card’s own game in Ender’s Game, is concealing what is to come. This is only a problem for the reader in the first chapters, making it difficult, for me at least, to get into the story. Once I was ‘in’ however, the story was gripping. One of the major challenges of Ender’s Game is Ender himself. It is difficult to portray a convincing character who is both child and, in many ways, adult: a child, whose thoughts and emotions are mostly those of a genius whose perspective readily sizes up the adult world but who invariably has the body and the emotions of a child. 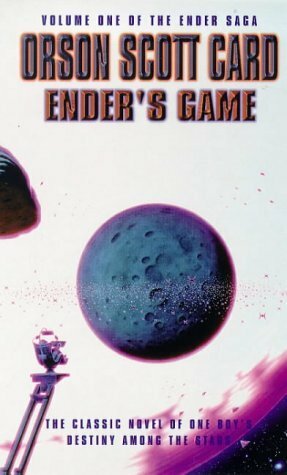 I personally tended to forget that Ender was so young, despite frequent reminders by the author. Maybe that was my way of dealing with the difficulty. I was particularly interested that the story dealt with both learning and leadership although I couldn’t adhere to the ruthless military approach that was an essential ingredient of the story. As the book went on, learning gave way to increased manipulation. Those in power manipulate Ender, engendering exasperation and frustration in the reader and thus drive the story forward. Only towards the end of the book does Orson Scot Card make it blatantly obvious what the real theme is. And it was only when I went back and re-read the first pages of the novel that I realized that the author actually hinted at that theme from the outset.